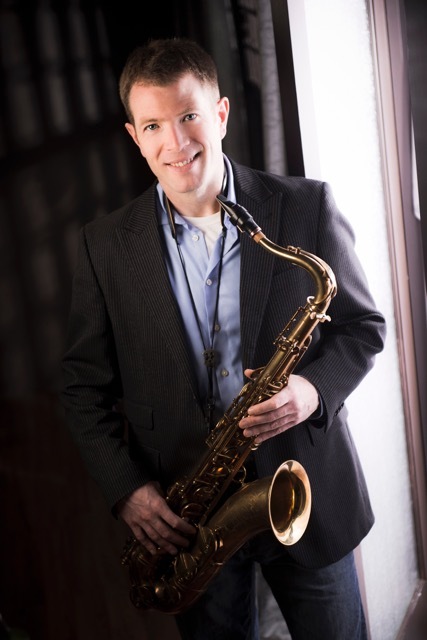 Greg Gatien has been appointed Dean, School of Music at Brandon University. BRANDON, Man. – Greg Gatien has been appointed as Dean, School of Music at Brandon University (BU). The BU Board of Governors has approved the appointment for a five-year term, from June 1, 2016 to May 31, 2021. Gatien began lecturing in the School of Music in 2001, later being promoted to Assistant Professor and then Associate Professor. He had served as Acting Dean since August 2015. Gatien, who has appeared as a saxophonist on a number of recordings, was raised in Halifax and earned a Bachelor of Arts, majoring in Music Education and Jazz Studies, at St. Francis Xavier University in Antigonish, N.S. Gatien earned his Master’s degree in Music (Jazz and Contemporary Media) at Eastman School of Music in Rochester, N.Y., and later taught at the New England Conservatory in Boston. At BU, Gatien has taught many courses in the prestigious School of Music, including Theory, Jazz History, Improvisation and Saxophone. Along with faculty members Michael Cain and Eric Platz, he developed BU’s Jazz Studies curriculum. As Dean, Gatien will work closely with faculty and staff within the School of Music and other Deans toward BU’s continued growth and development. He will also serve as a member of BU’s Senate. “It’s an exciting time at the School of Music,” Gatien said.